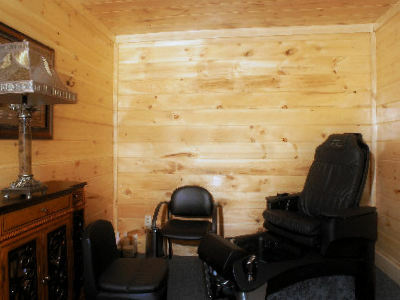 Located in Black Bear Ridge Resort is a Salon and Day Spa that is here for your convenience. 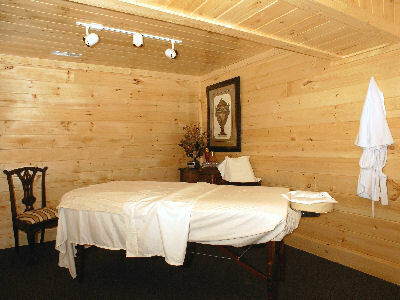 It is also located at Angel’s View Wedding Chapel and to make an appointment you may call 1-800-758-6604. 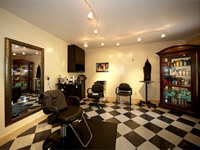 We also do massages, side by side massages, hair and make up for brides and grooms. Please call us for an appointment.